HomeRegistration for April 6, 2019 is Open!!! Registration for April 6, 2019 is Open!!! Sign up now and save. Registration is open for April 6, 2019. 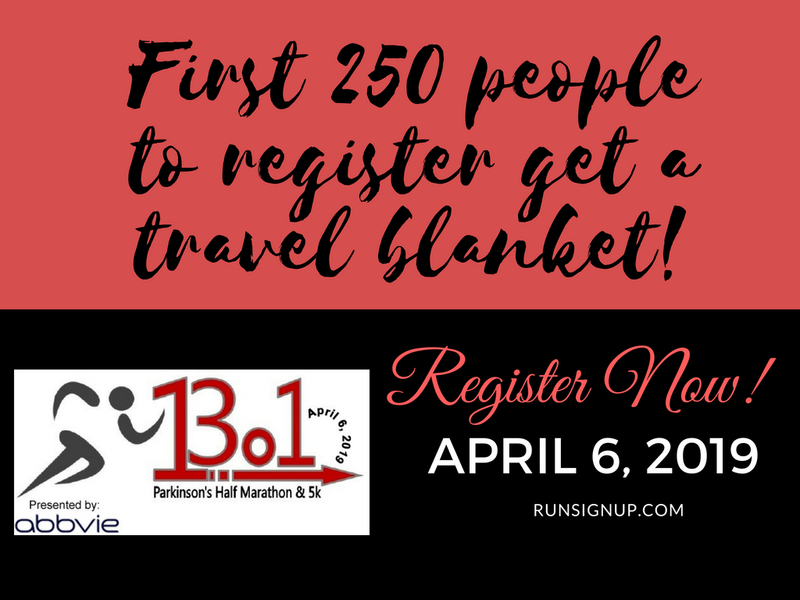 The first 250 people registered will receive a fleece blanket!